UHT has searched the history books for today’s middle-eastern initiative, featuring an Unders call in Israel and a double chance in Egypt. jordan has an English goals bet. UHT is back in Russia this Saturday morning – and has dug out a 6-1 treble in a league you may not often look at. Greg has a 17-20 nap and 7-5 goals double from tonight's international matches. Scott backs Belgium to prove their class at Hampden. 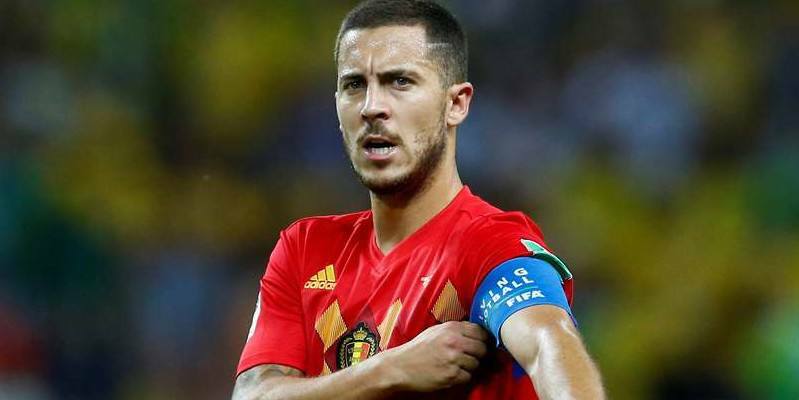 Greg has 4-5 and 6-5 bets from the opening Nations League games tonight. UHT is back in Brazil tonight for a double helping of Serie B's speciality dish, Under 2. After a brilliant 40/1 winner yesterday Greg turns his attention to this afternoon's Resrve League matches in Scotland. Greg has two tasty Scottish picks. Scott has a 5-1 Euro both teams to score treble featuring games from France, Germany and Holland. 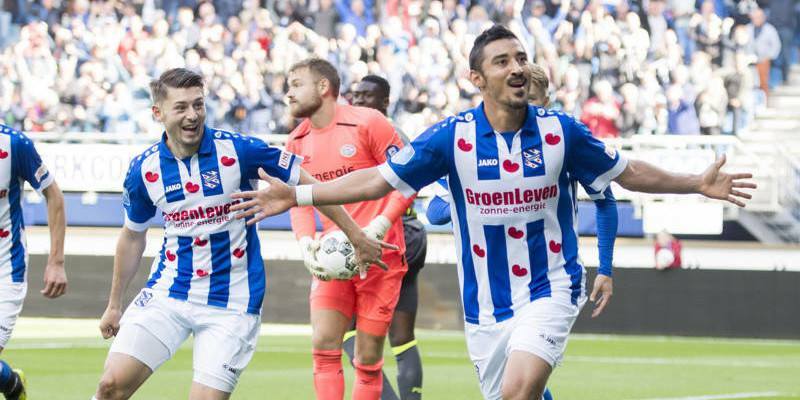 Friday night only means on thing for Jordan and that's goals in the Dutch Eredivisie. Greg has an 11-8 Nap and some big-priced goals bets from Ligue 2 tonight. 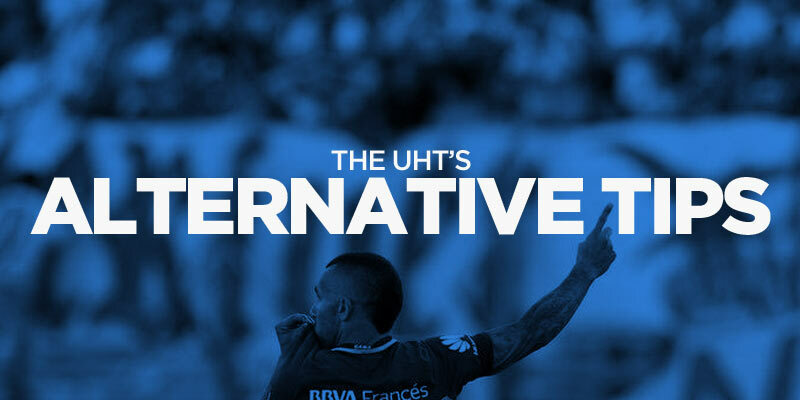 UHT has been playing Seu Jorge’s Life Aquatic soundtrack obsessively this week – but will it be sink or swim on this first dive into Brazil Serie B Unders? Greg has his eye on some more goals bets across Europe tonight in teh 2nd leg of the Europa League Play-Offs. 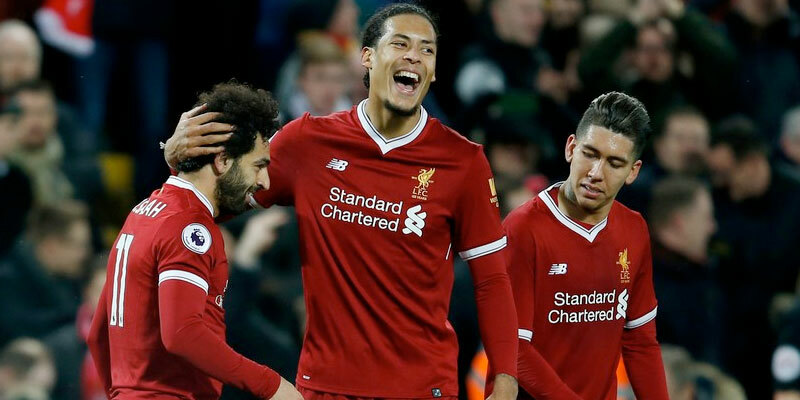 Greg gives a heads-up on the leagues and games he'll be focusing on this week to bash the bookies. Jordan has a couple of goals bets from the English Premier League. Scott has a 21-5 Euro both teams to score treble featuring games from France, Germany and Belgium. UHT has scoured the four corners of the earth to uncover a Friday afternoon Unders Double full of Eastern promise. Scott expects the Monday Night Football to deliver plenty of thrills in a fixture not short of goals in recent years. Jordan has 6-5 tip from the overnight MLS action. UHT offers an eye-opening approach to betting on low-scoring leagues starting with the new season in the lower tiers of Argentina. Scott has a 47-10 Euro both teams to score treble featuring games from Portugal, Austria and Holland. 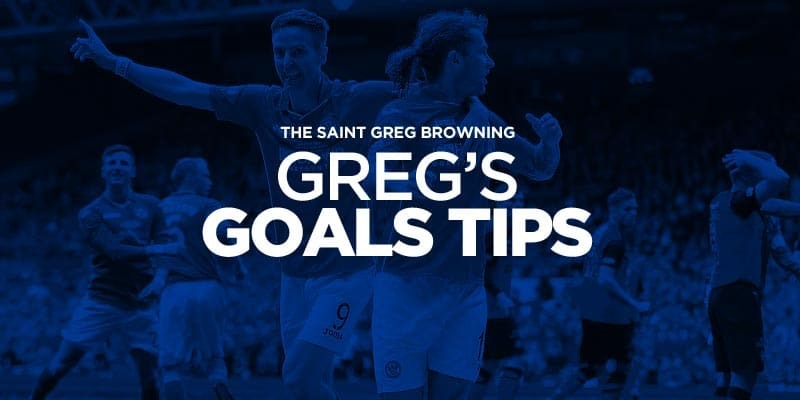 Greg has a Betfred Cup nap and Scottish goals treble. Greg loves French Ligue 2 more than seagulls love French fries. 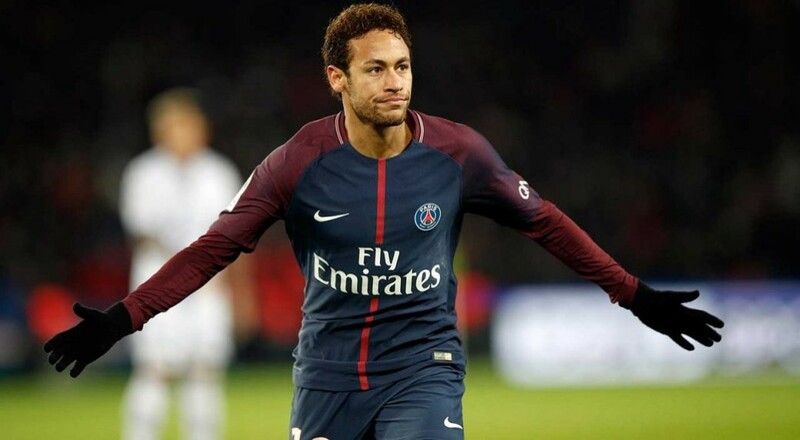 Jordan has an a goal pick from French Ligue 2. Jordan has an English non-league goals pick. Jordan has a Swedish goals pick. Jordan has an 11-10 Swiss goals pick. Greg has Scottish goals bets. Scott has a 15-4 Euro both teams to score treble featuring games from France, Belgium and Austria. Greg has goals bets from French Ligue 2. Greg has three bets from tonight's Europa League qualifiers. 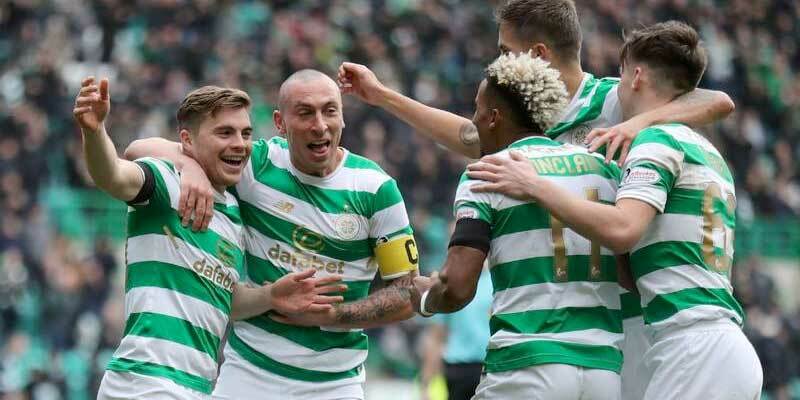 Scott backs Celtic to make home advantage count in tonight's Champions League crunch. Greg has a Nap and double from the opening day of the SPFL.